I'm seriously so happy to be back sharing what I LOVE with you guys--my girls! Haha! 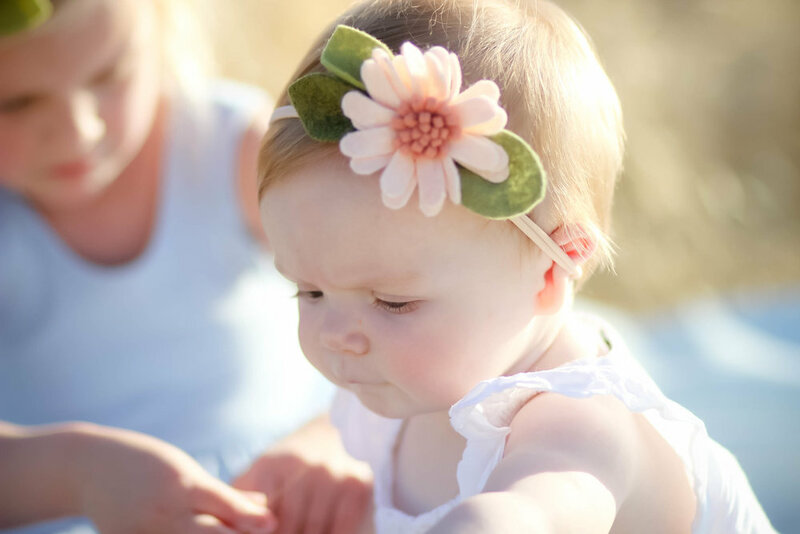 I wanted to kick off my blog with a post about our absolute favorite felt flower headbands. Emilia has worn these since she was little, and Isla was wearing one in her official Instagram debut at a few hours old. They just released their newest daisy style yesterday and were kind enough to send some over for the girls. Thank you Fancy Free Finery! We seriously love you so much!